We’re not your boring insurance agents! You know the type, the ones that bore you just with insurance terms. While professional explanations are important, we have fun & unique ways of explaining these. 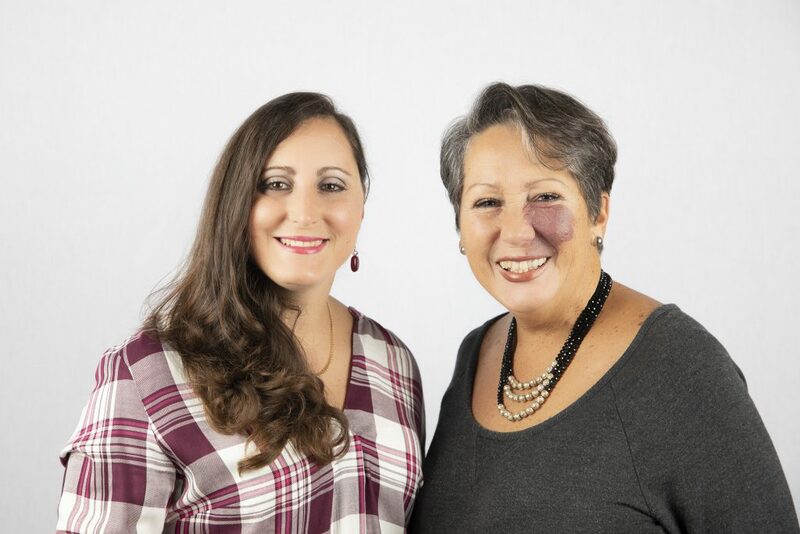 We’re a mother-daughter team working together for the past 12 years and by experience we understand what life insurance means for individuals, families and small business owners. Financial protection of families and businesses are important decisions to make. We hope to pass our knowledge to our prospects, referrals and clients in a fun and interesting way. We’re bringing a modern approach to an old industry! We work with millennials to baby boomers. In our first step, we will talk via phone or video chat to discuss and define what your needs and goals are. Once we’ve defined what you’re looking for it’s our turn to discover the best options for you. At this point you will receive a video quote in which we explain all the benefits. After discovering solutions to your needs and watching the video quotes. It’s up to you to decide what to do. Of course, we will talk again and answer any questions you might have. At this stage you will have all the information you need to say Sign me up! We take it from there filling out the app with you and so forth.